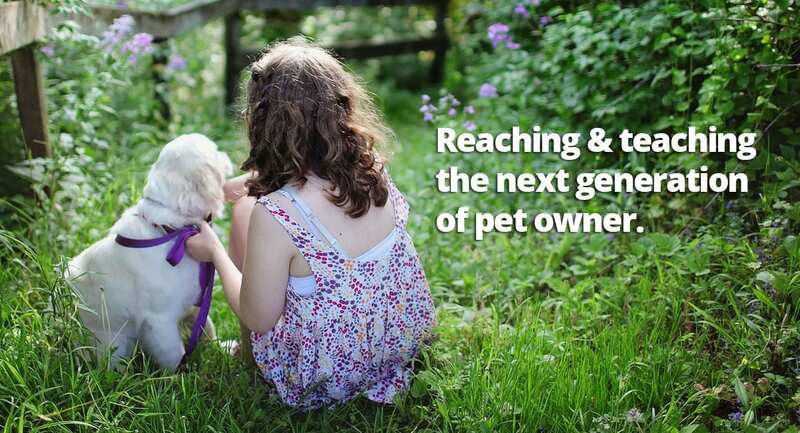 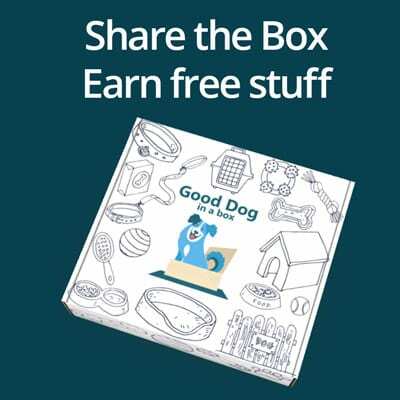 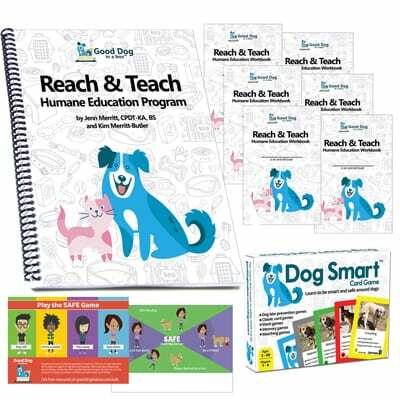 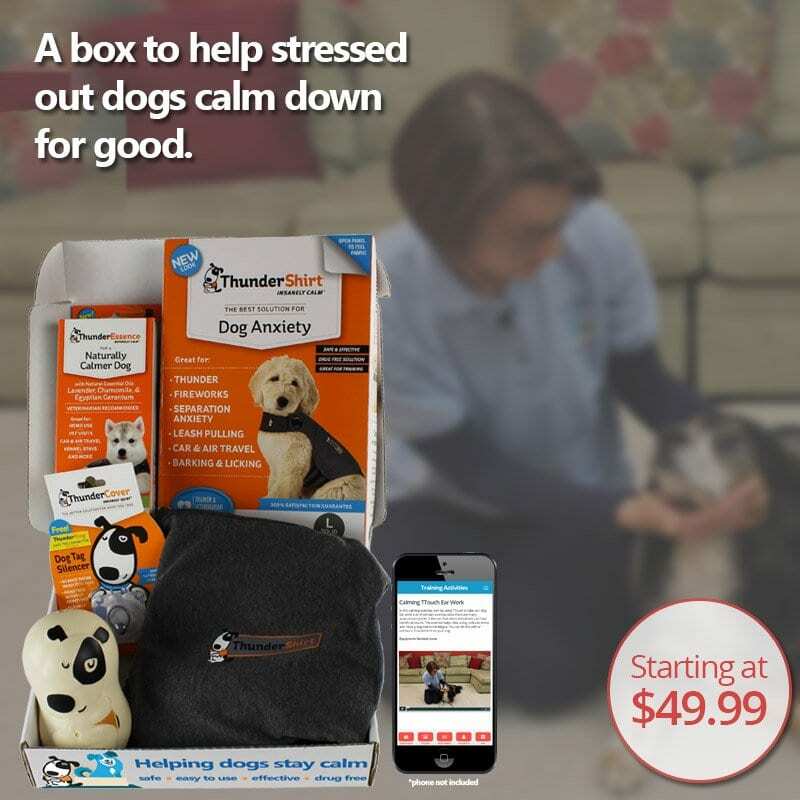 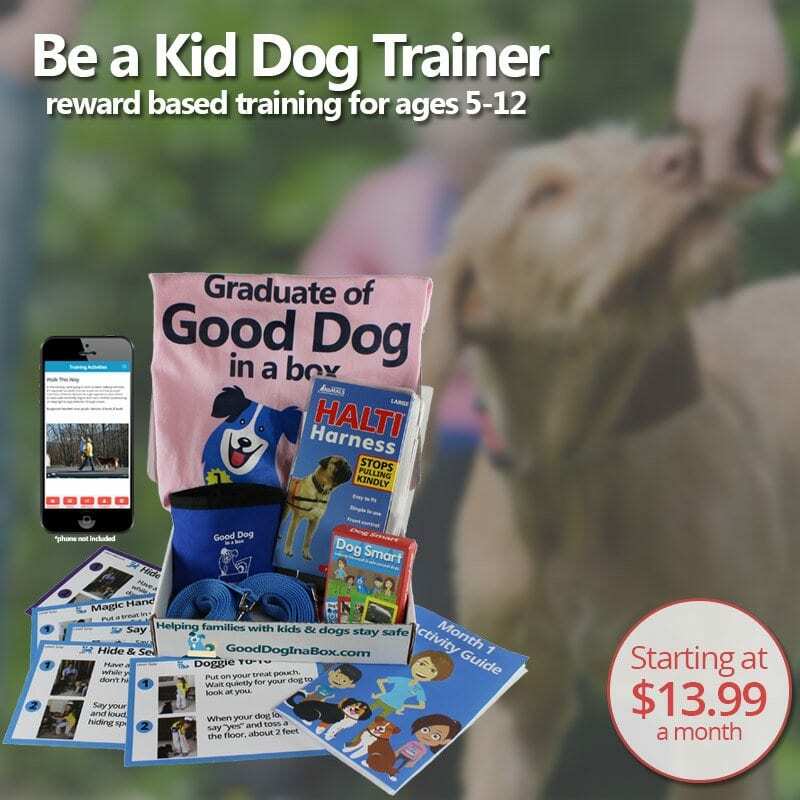 We want to teach the next generation what it means to be a responsible pet owner. 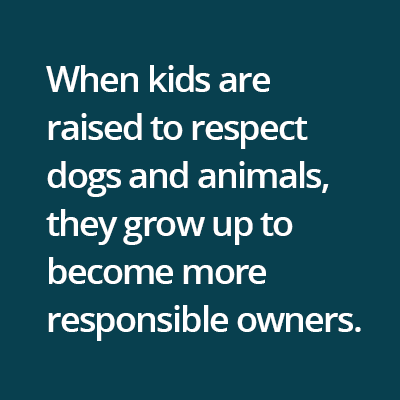 If more children understand what a pet needs every day and that a pet if for life, we feel there won’t be so many pets in our animal shelters and rescues. 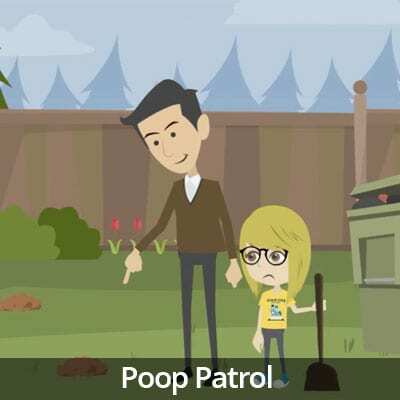 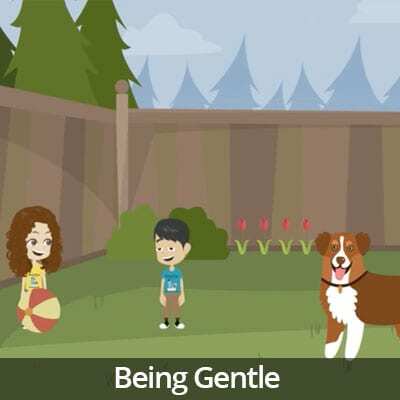 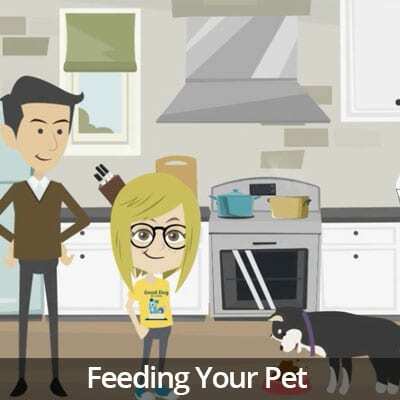 The “Being a Responsible Pet Owner” video series is made just for kids, to teach them what their pet really needs. 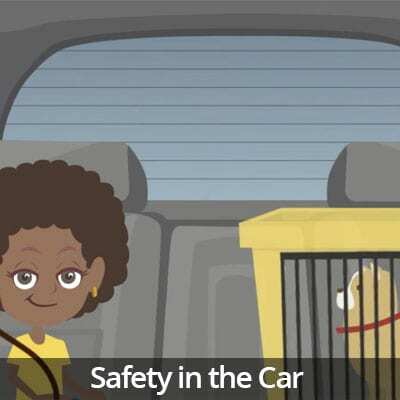 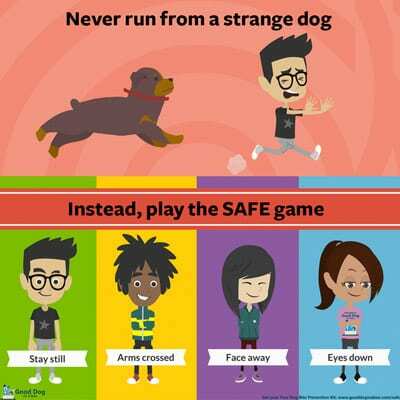 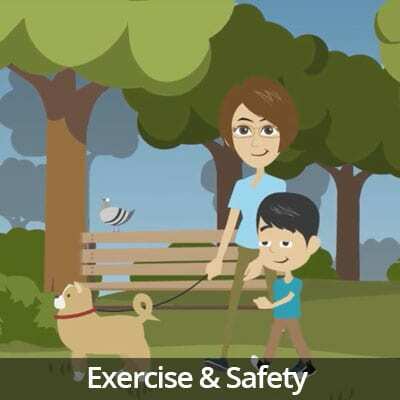 Help us spread the word on being a responsible pet owner. 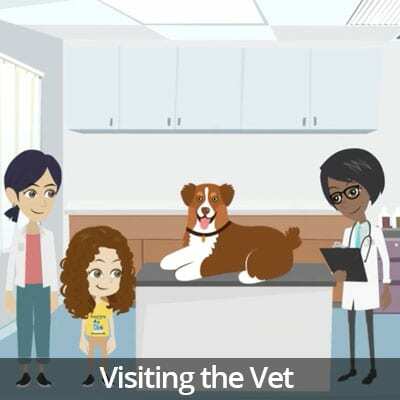 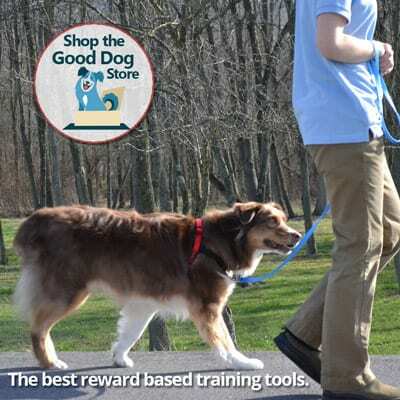 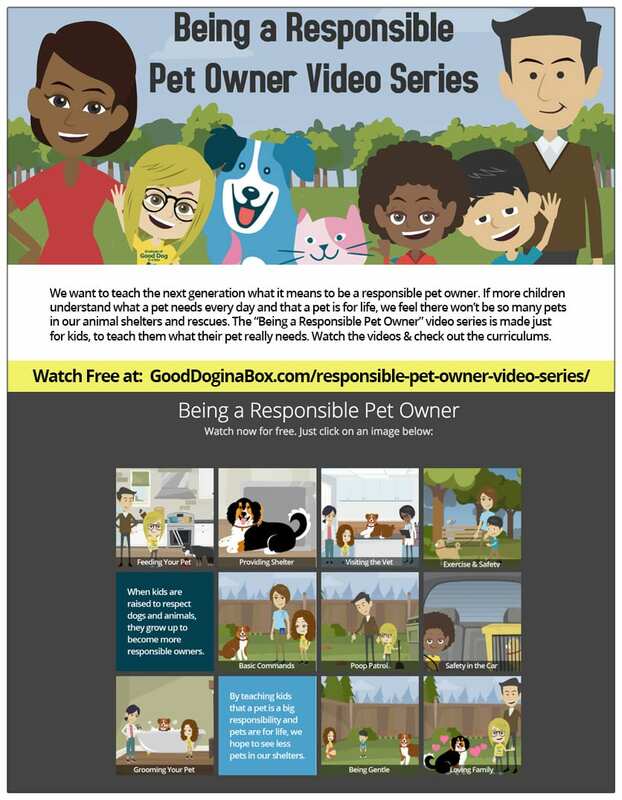 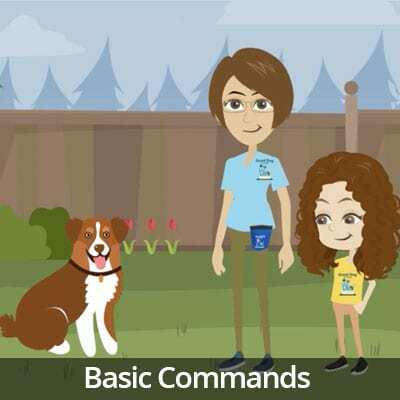 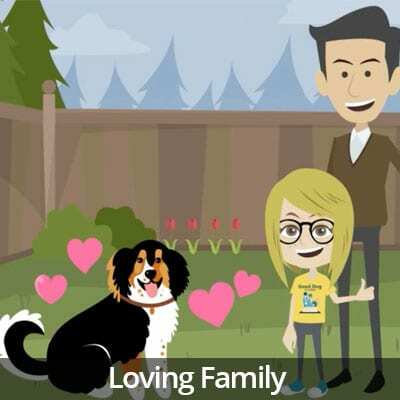 Want to let your customers, friends, and associates know about the “Being a Responsible Pet Owner” video series? 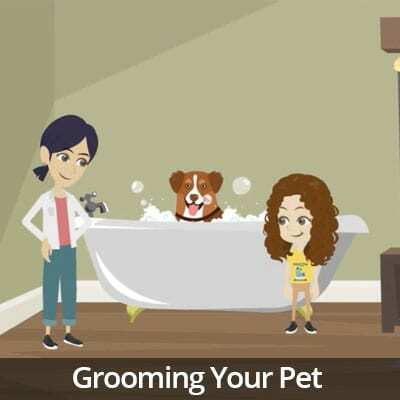 We’ve created this great flyer that you can download for free and print at your shelter, rescue, vet clinic, grooming salon, pet related business, or organization. 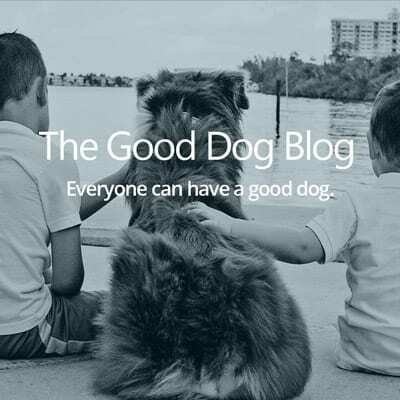 Just click the button below and you’re all set! 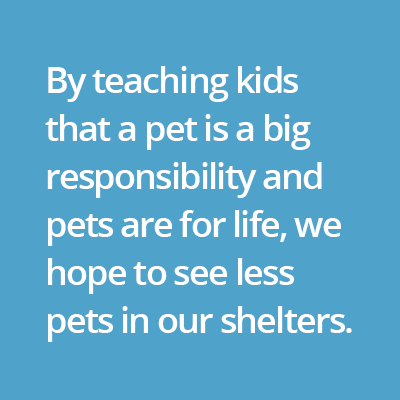 Thank you for helping us spread the word about being a responsible pet owner! 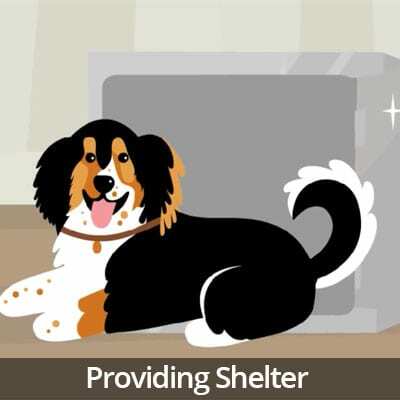 Let’s keep pets in their forever homes!